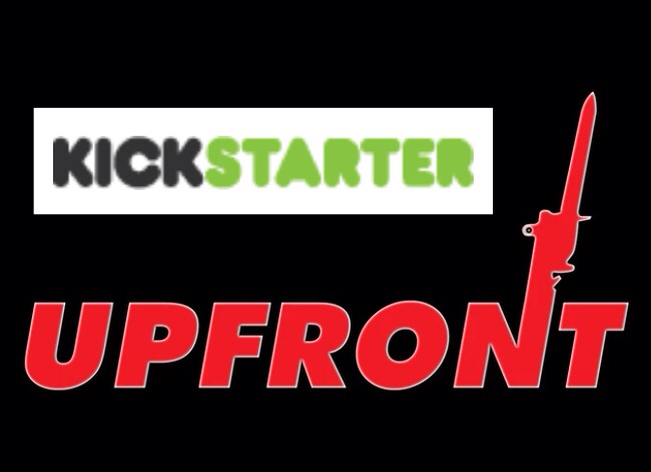 If you are like me and have been waiting for Up Front to be re-printed, make sure you get in on the Kickstarter campaign. The 48 hour count down has begun. This deal is rediculous. The base game and additional core nations alone is over 1300 cards. At the current stretch level, the number of cards you get is more than doubled. To get all the cards, a pledge of $125 USD is required (shipping included for US adresses).